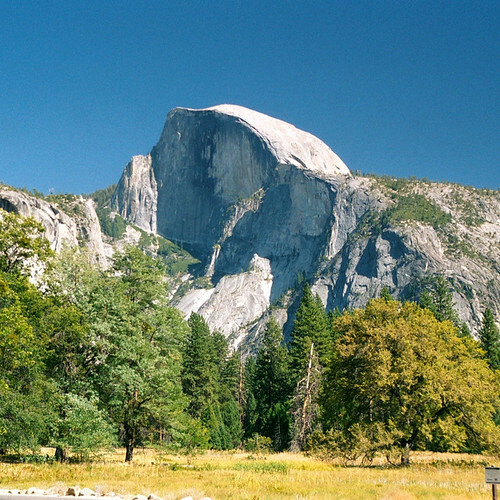 The Amateur Traveler podcast talkes about Yosemite National Park. 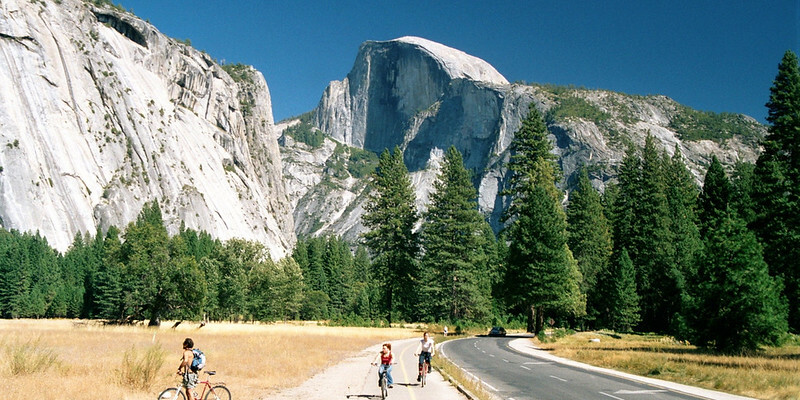 What is there to do in the park, when should you visit and what there is to see near Yosemite. I really liked your Yosemite episode. It reminded my of my past trips to that wonderful place. In high school (1979-1983) I was fortunate enough to be able to go to Yosemite 2 or 3 times with the Yosemite Institute (http://www.yni.org/yi/) We went during our spring break so it was often cold. We would stay on the valley floor in the Tent Cabins for a few days and then we went up on the rim and stayed in a lodge. We did lots of hikes and snow showing and the guides taught us all about nature and Yosemite. A great time! Thanks for the memories! I did the Mist Trail hike up to Half Dome a couple years ago. I had intentions of camping in Yosemite Valley on a weekday in June. Knowing how crowded it would be, I found out that reservations could be made for June up to 5 months in advance. I sat on the phonelines and internet waiting to get through on the anointed day…busy signal…call again…busy…internet…can’t even get on the site. A day later, all valley floor campgrounds (2000+ sites) are fully booked for tent campers for the entire month. Amazing…in ONE day! Thankfully for myself, I was persistent. Upon arrival in June, there is one spot that takes first-come, first-serve campers…the Camp Five “refugee camp” at the base of El Capitan. It’s meant for climbers, but is open to anyone with a tent. I plopped down in my 5’x 5′ dirt floor campsite with 500 new climber friends and enjoyed a couple nights, raiding midnight bears and all. Wow, I knew camp sites were hard to get but that is amazing. I used to be one of those intrepide climbers and I have done the Valley floor to Half Dome hike a couple of times but the best time to do it is durring a full moon on a clear weekend. The moon is bright enough for almost no flashlights but I would bring one anyway. Hit the trail by 10 pm and you should be able to catch the sunrise on top. One of the best I’ve ever seen. Hard to do in winter without the cables but during summer months….awesome. Make sure you dress appropriately.